Body aches have become a common thing in this modern era. Excessive stress, both mental and physical, can play a major role in such body aches. There are several medicines in the body that can help you get some relief from such pains. However, these medicines also come with several side effects. One of the best ways to avoid such body aches is to exercise regularly and opt for a proper massage therapy. The latter is basically a treatment approach that is getting popular each day. More and more people opt for a massage therapy in order to enjoy the several health benefits of it. There are several health benefits of a good massage therapy. Some of the most common and useful ones have been discussed below for your knowledge. Helps You To Relax: One of the best health benefits of a massage therapy is that it helps you to relax and de-stress. It is needless to say that when you are stressed out or very tensed, your brain releases stress hormone, which is also known as cortisol. This hormone can literally play havoc in your body. It can give you sleepless nights, make you gain weight, and also give rise to headaches and digestive problems. 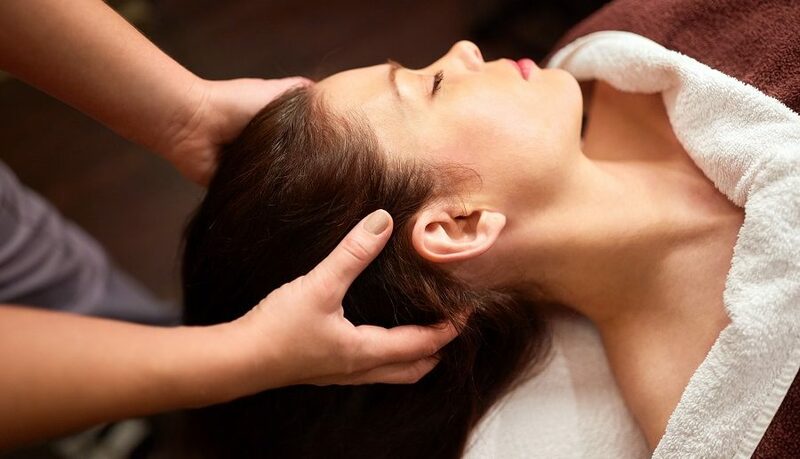 A proper massage therapy can easily help you relax, which reduces cortisol levels in your body. As a result of this, your body enters a recovery mode and helps you to relax. Lower Your Blood Pressure Levels: Studies have also revealed that regular massages can also reduce the blood pressure levels in your body. Tests have also revealed that prolonged massage therapies can also reduce both diastolic and systolic blood pressure. A proper massage therapy can also reduce the various trigger sources of tension, hostility, anxiety, as well as, depression. Once the blood pressure level reduces, it lowers the risk of a heart attack, kidney failures, stroke, and various other health issues. Improve Blood Circulation: Amongst the several long-term benefits of a massage therapy, one important one is the improvement in the overall blood circulation in your body. With better blood circulation, all the tense, stiff, and damaged muscles in your body by getting the proper blood supply, which will help in the recovery process of these muscles. The pressure applied with the hands will also boost the blood supply to all the congested and damaged areas of your body, which will help relieve the tension from the muscles in those regions and help recover any damages. Boost The Immune System: A high level of stress will naturally make you more susceptible to injuries and illnesses. A high level of stress, along with poor nutrition and sleep disturbances, can often lead to a weak immune system. However, with a regular massage therapy, you can easily reduce stress and boost the natural immune system of your body. There are several tests to support this fact. Once your body gains from a regular massage therapy, you will naturally feel fit and strong.